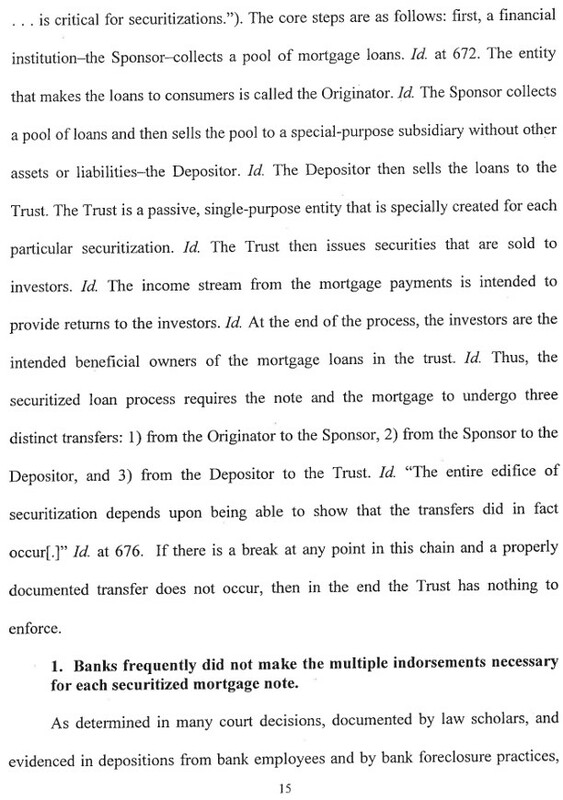 5/12/2016 ~ Turns out the accepted statement of things is in the Opinion, and only in the Opinion. 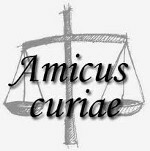 I’ve added the Opinion. 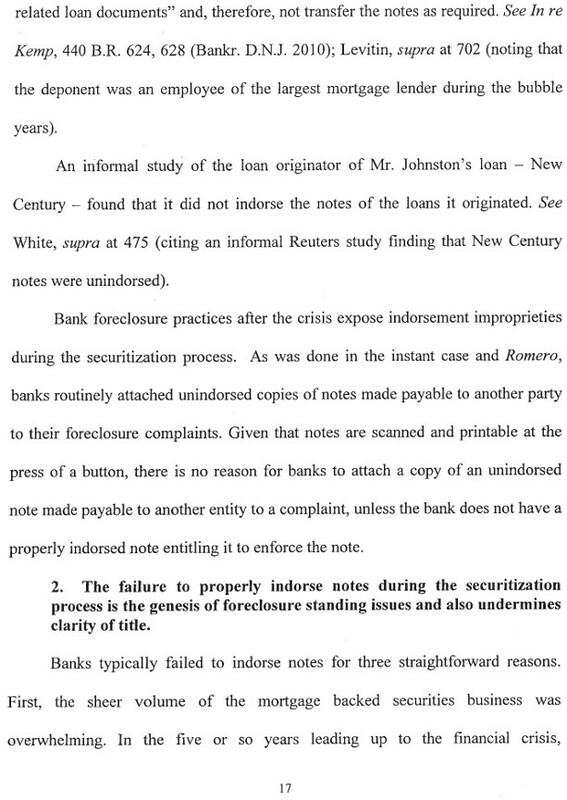 Read Opinion. 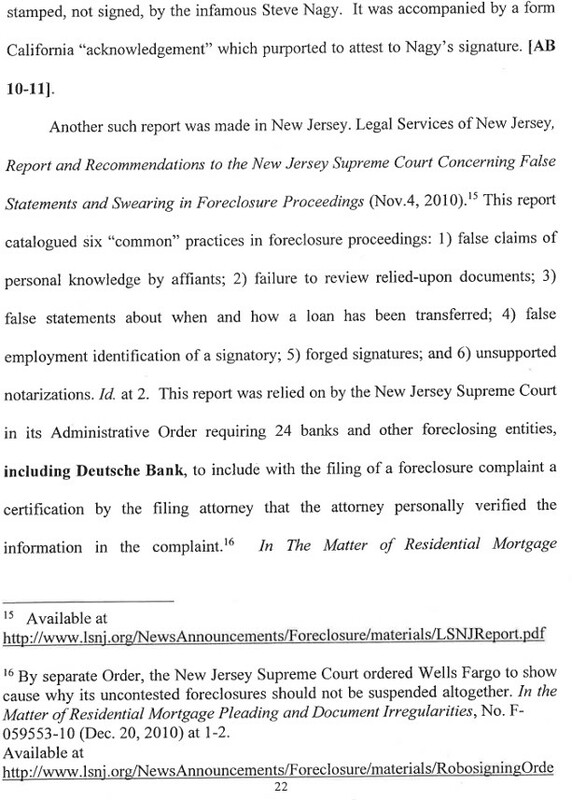 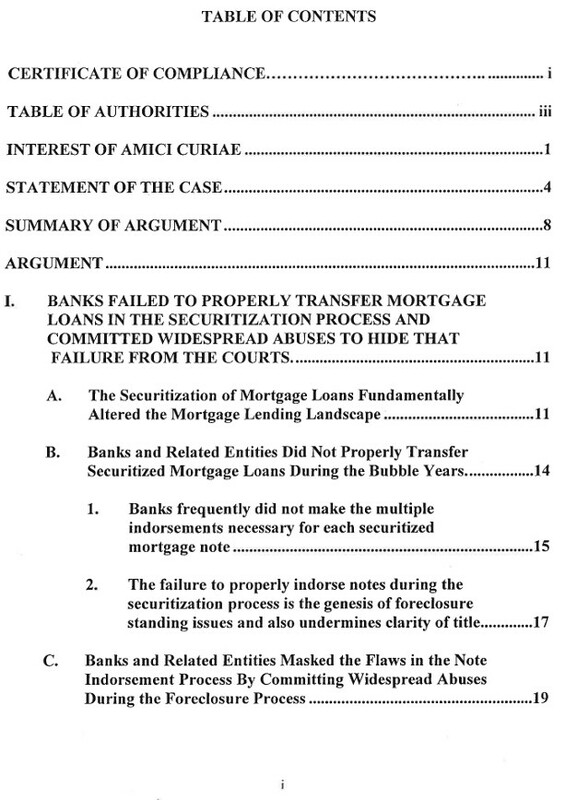 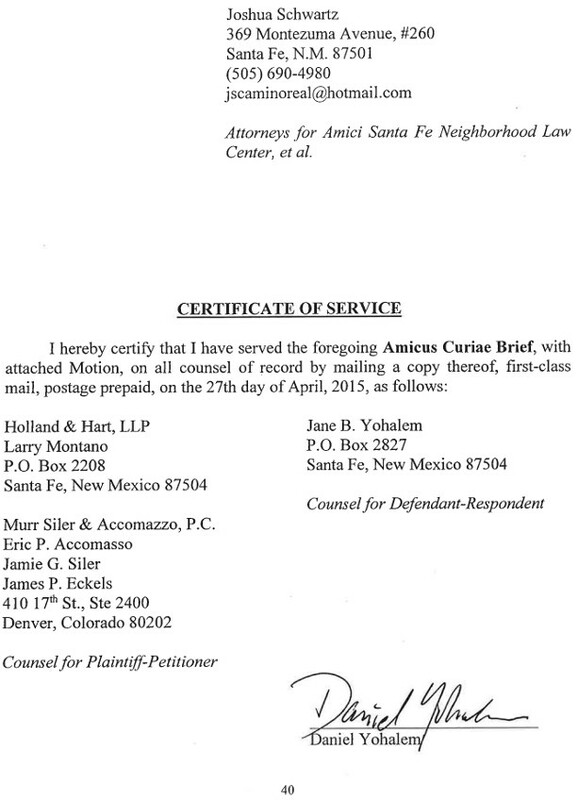 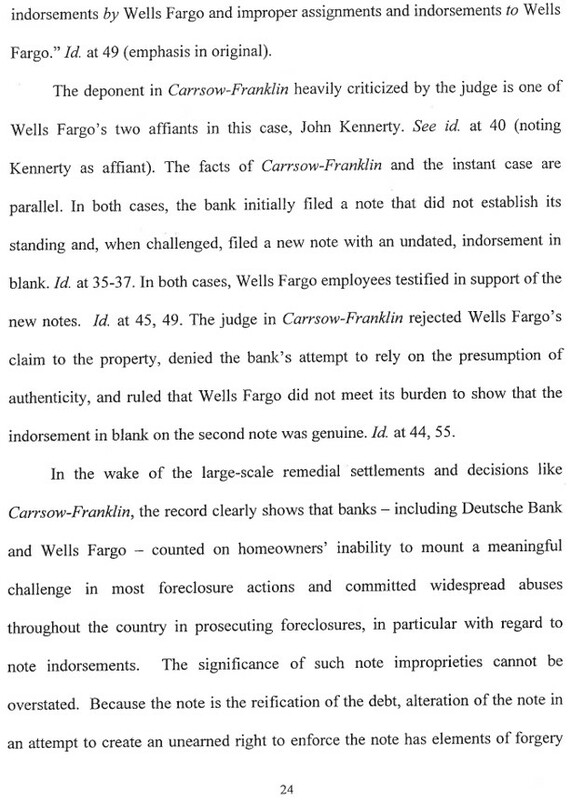 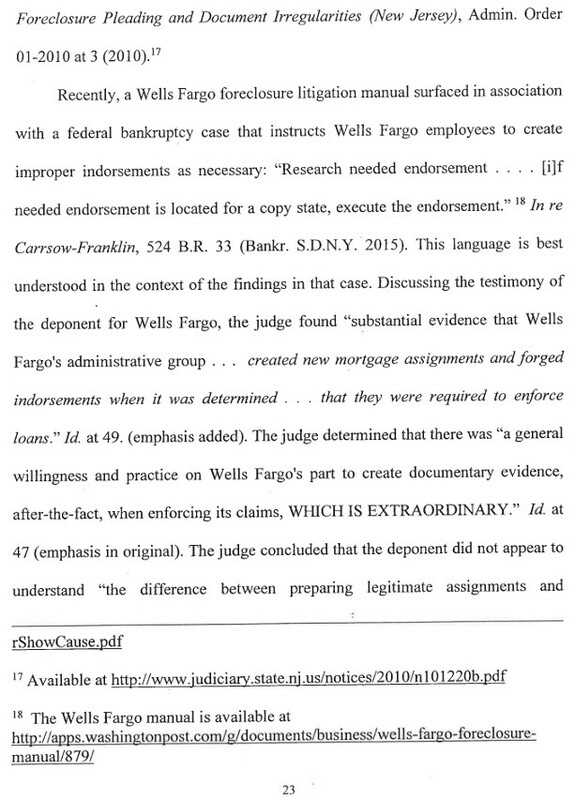 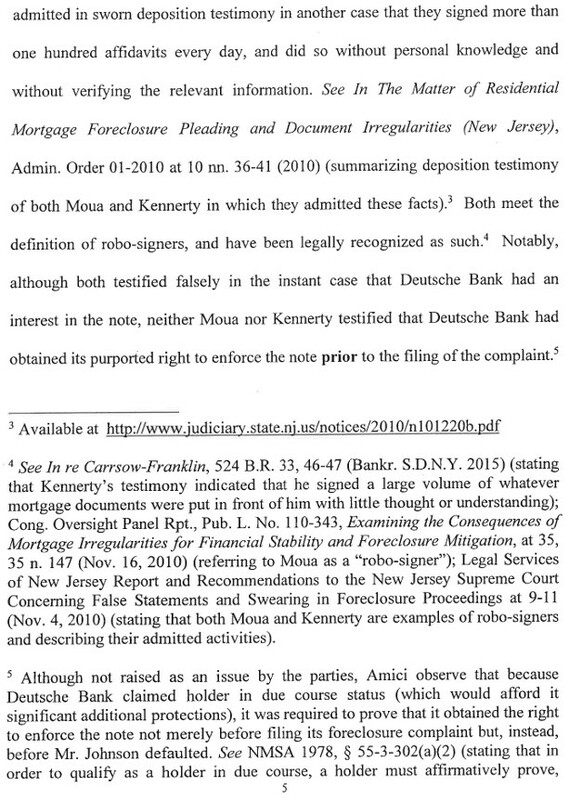 5/3/2016 ~ In proof reading and fact checking my Reply to Wells Fargo’s Response to my Motion to Dismiss Pursuant to Rule 1-012(H)(3), I discovered that it was not the Amici Curiae Brief that contained the crucial information re Lost Notes and Subject Matter Jurisdiction, but rather the Answer Brief. 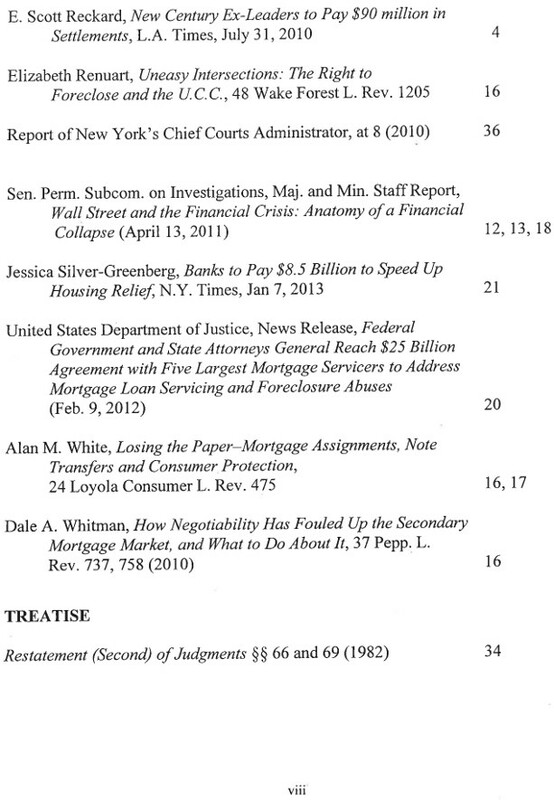 You can see the crucial information on page 29 of the Answer Brief, which is the first of two, shown here. 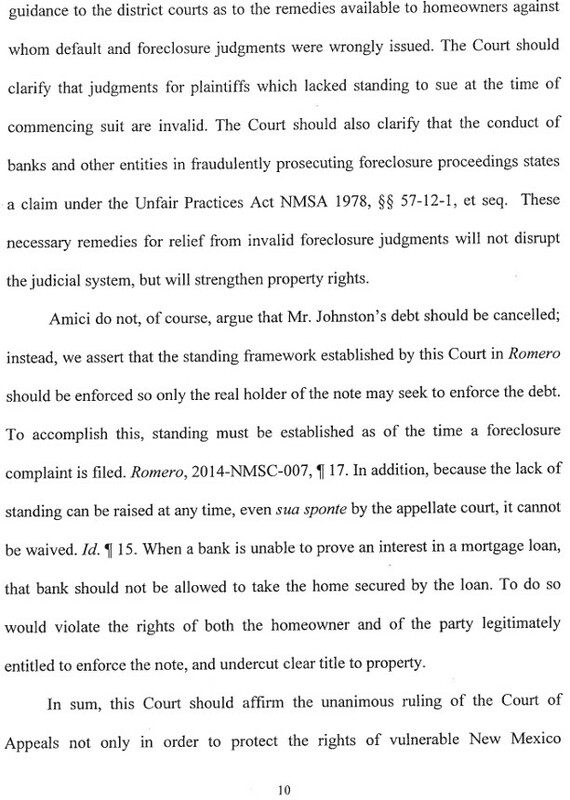 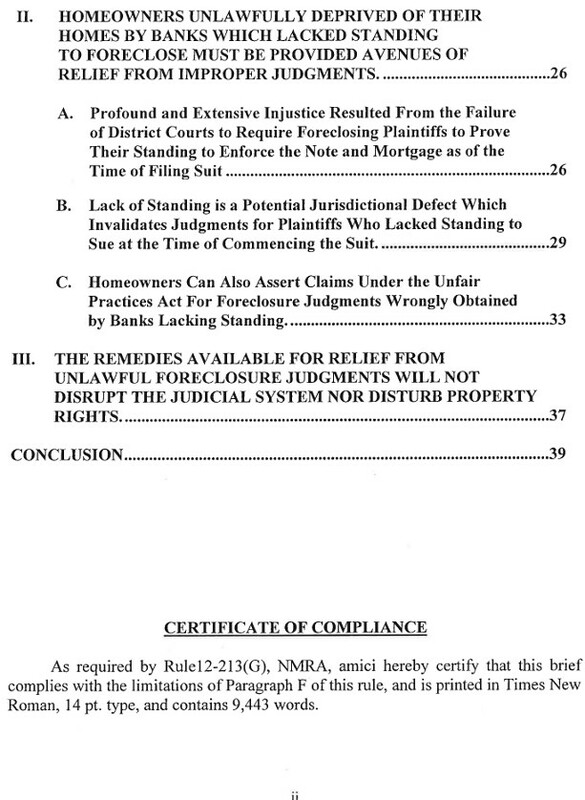 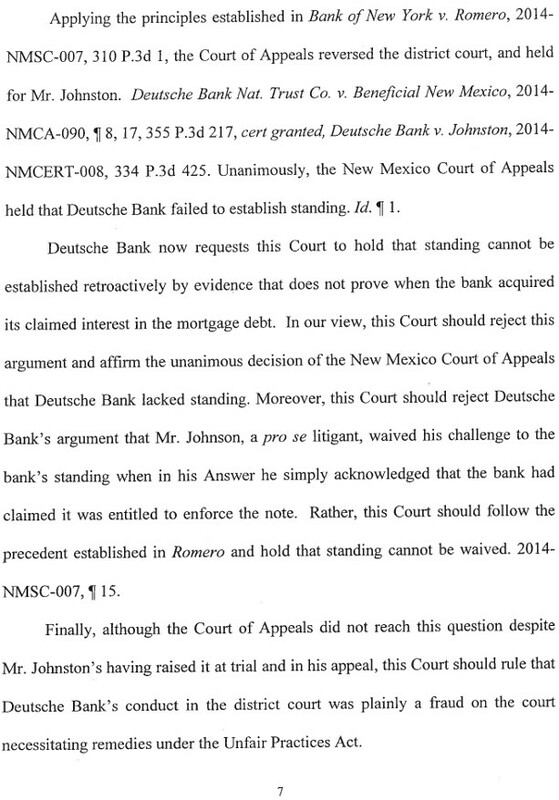 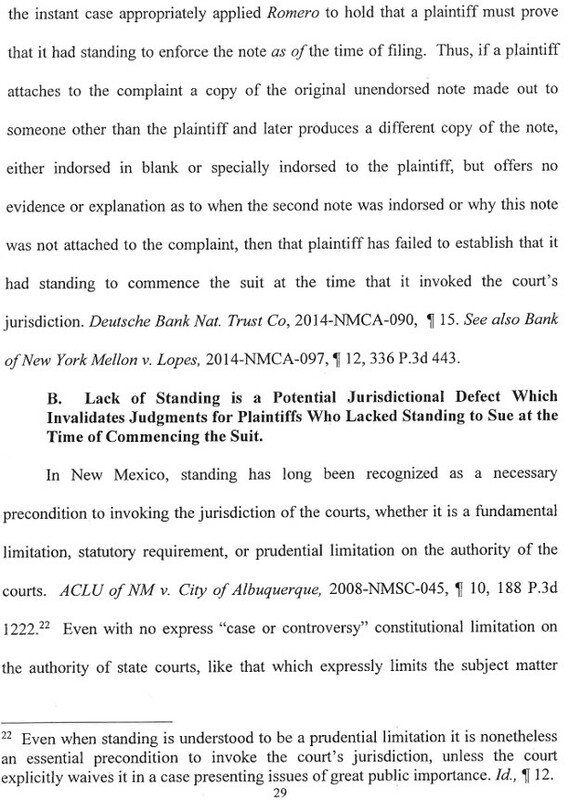 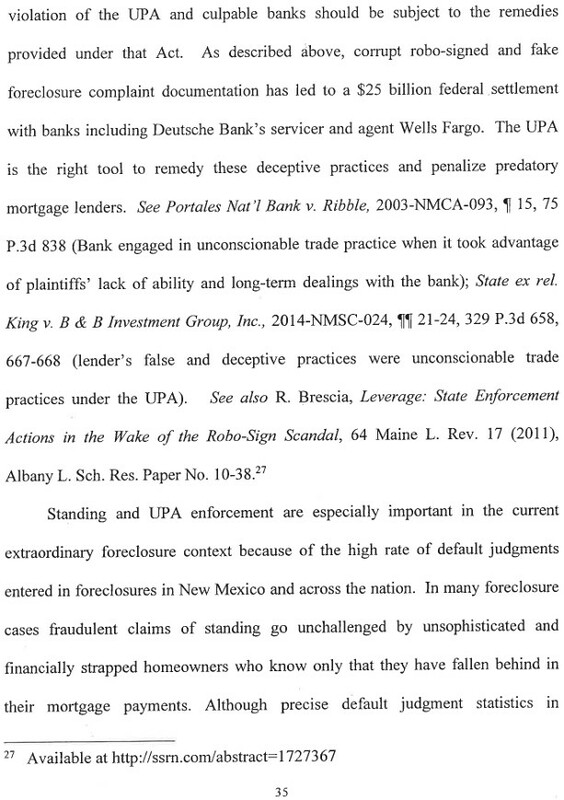 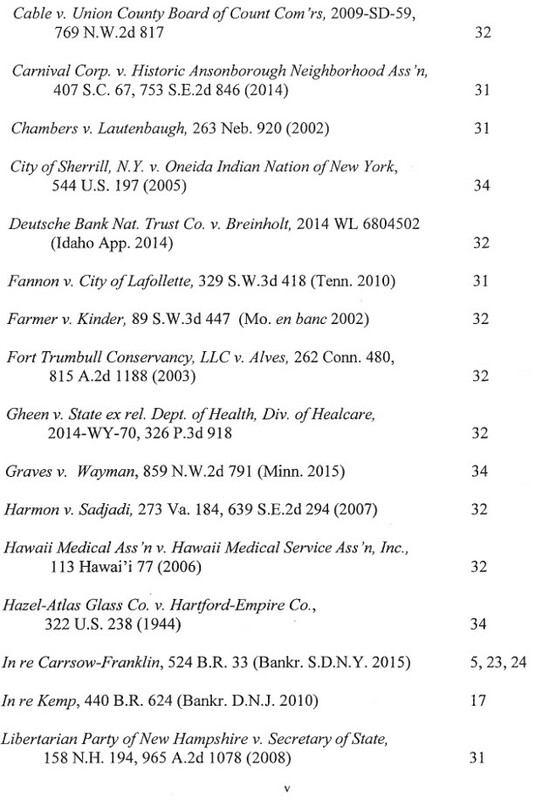 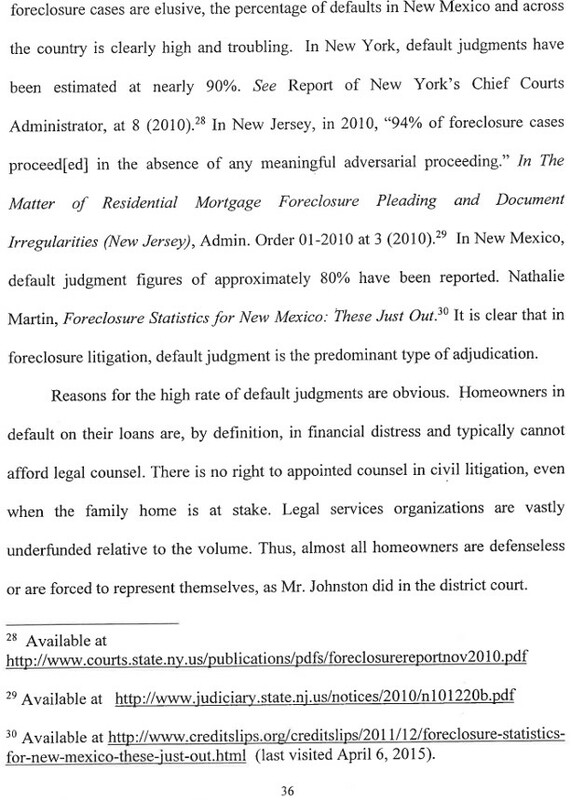 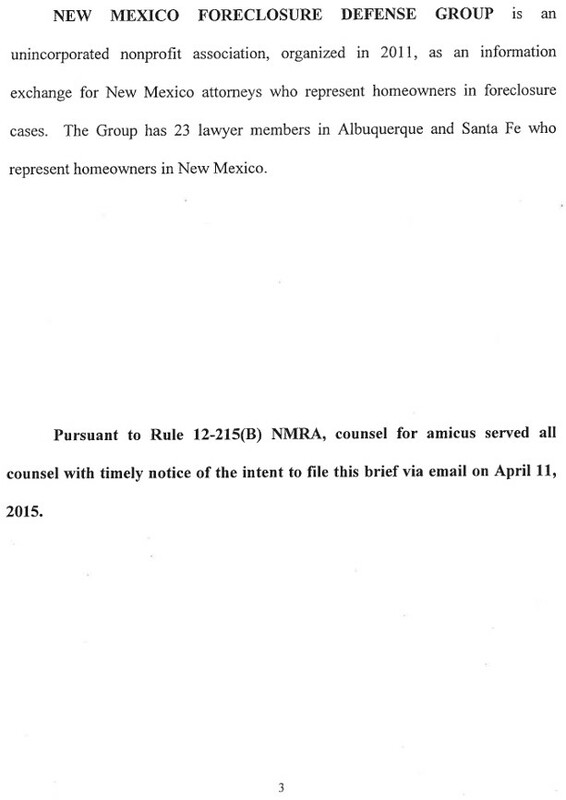 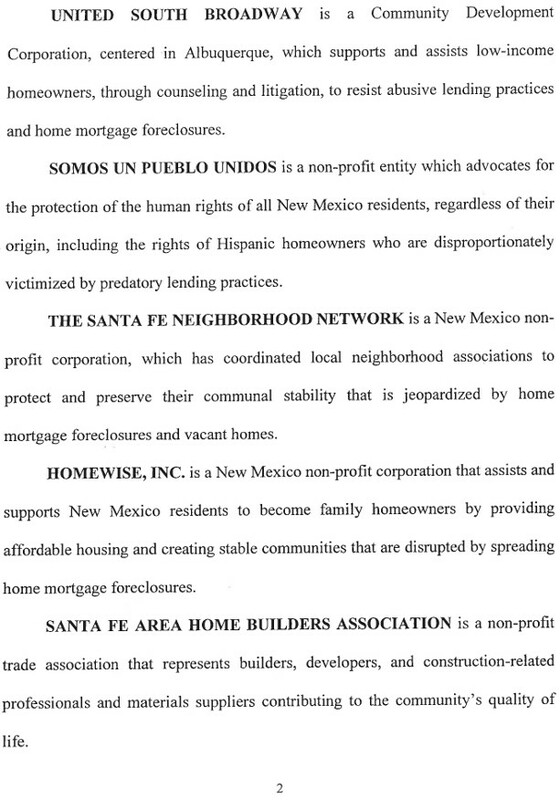 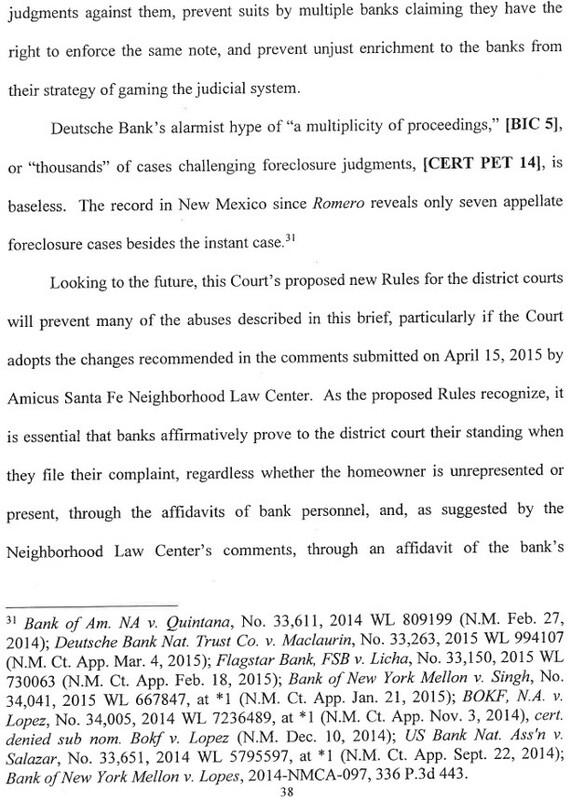 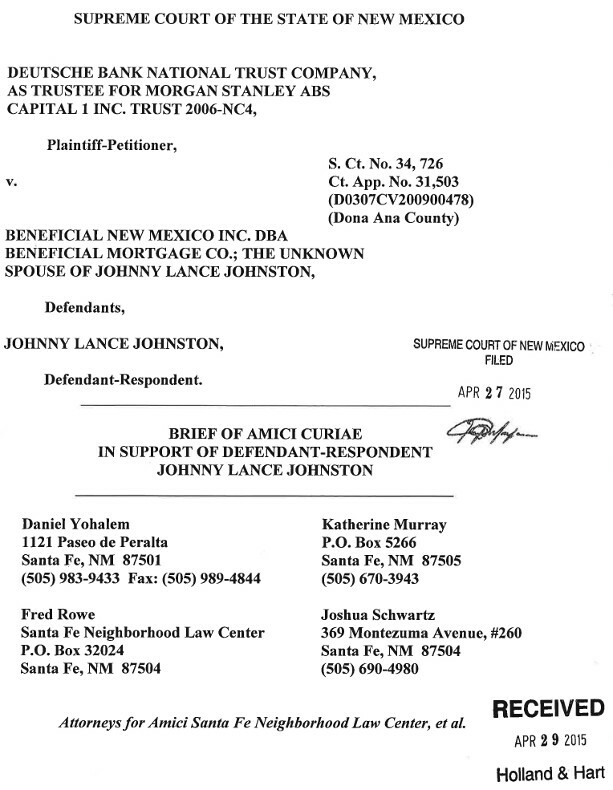 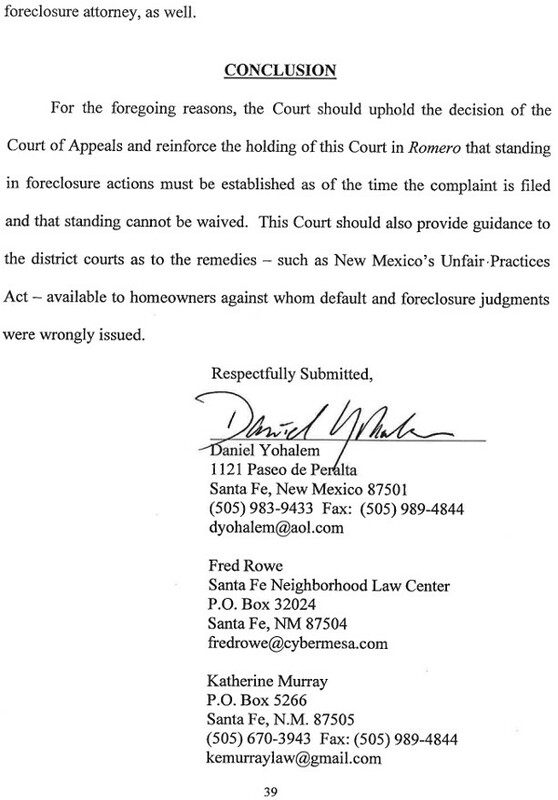 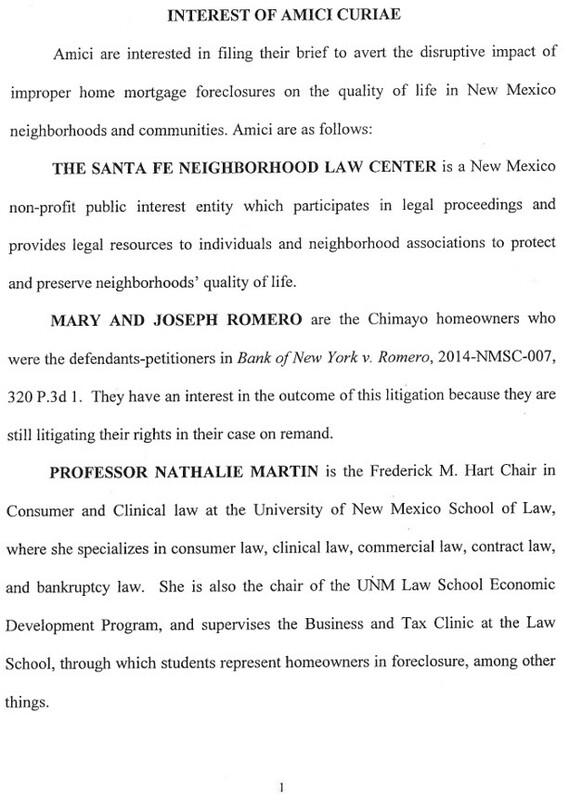 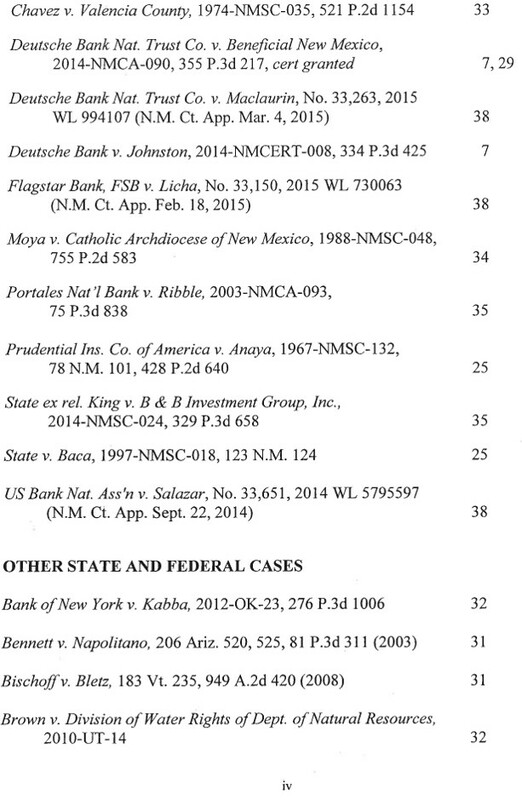 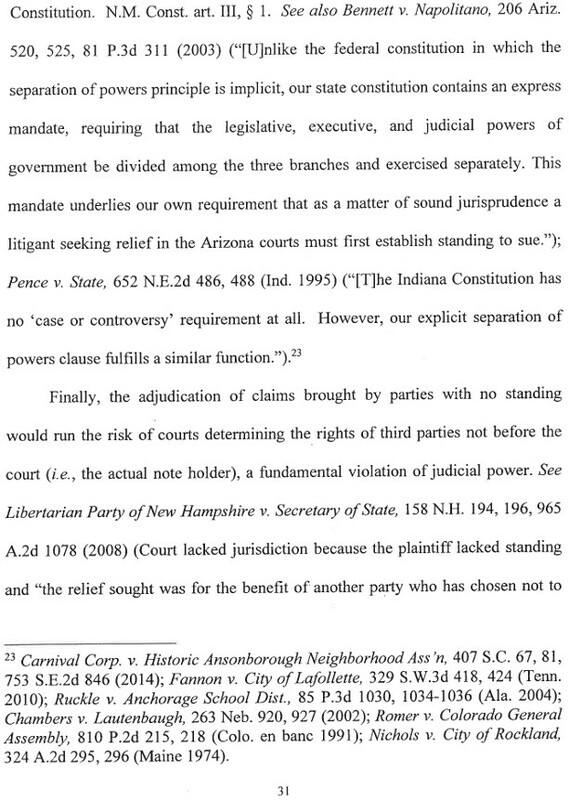 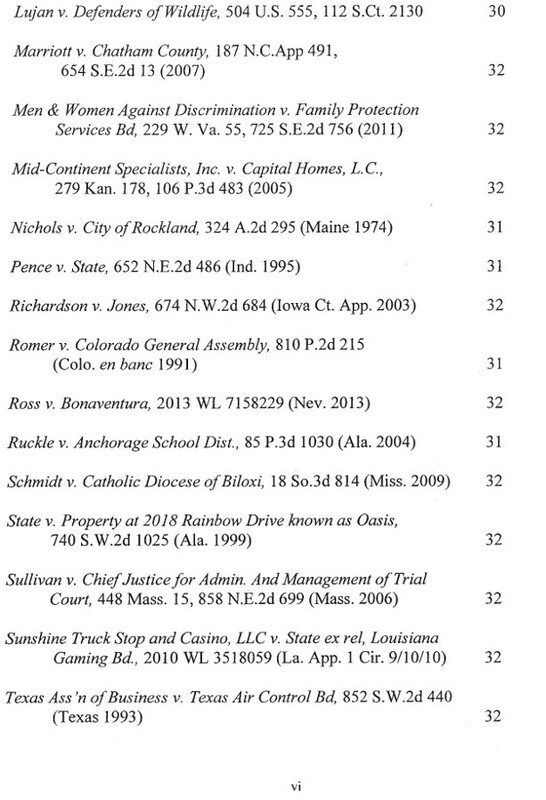 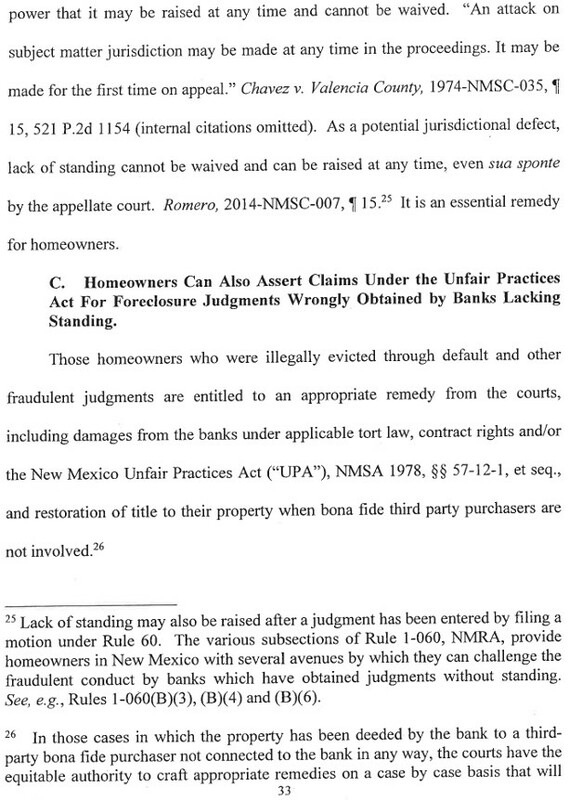 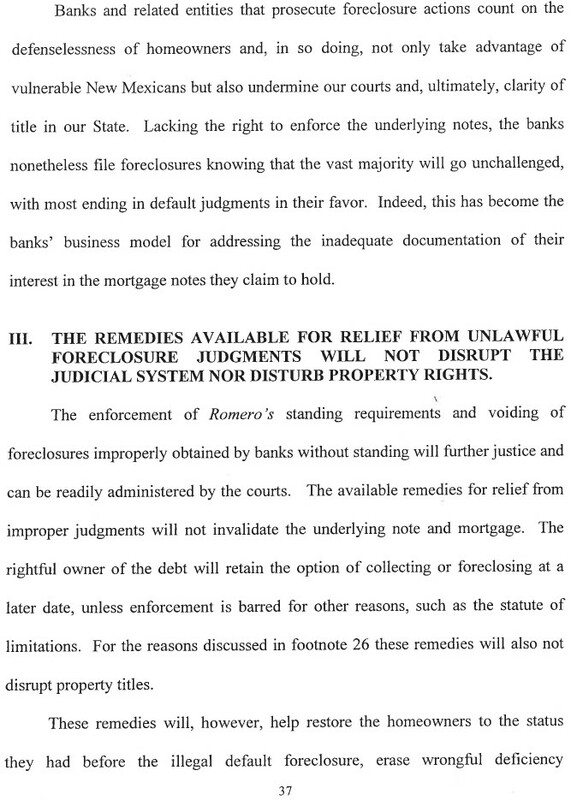 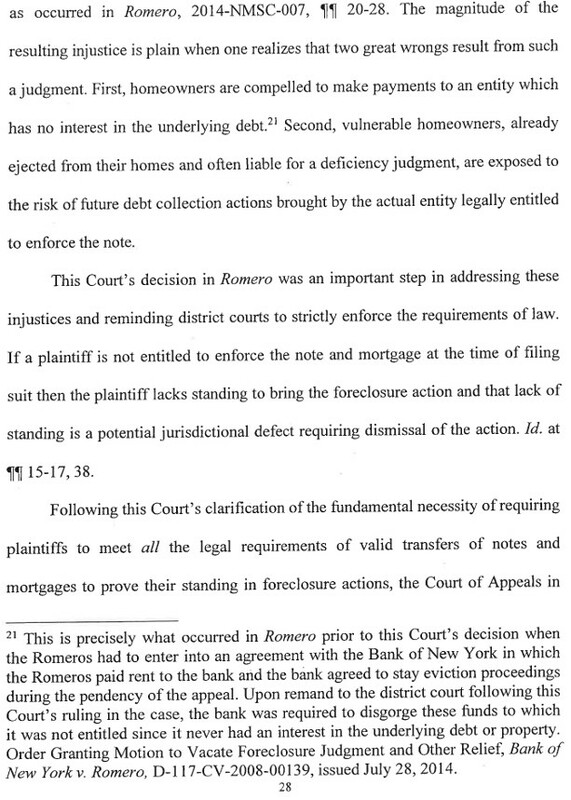 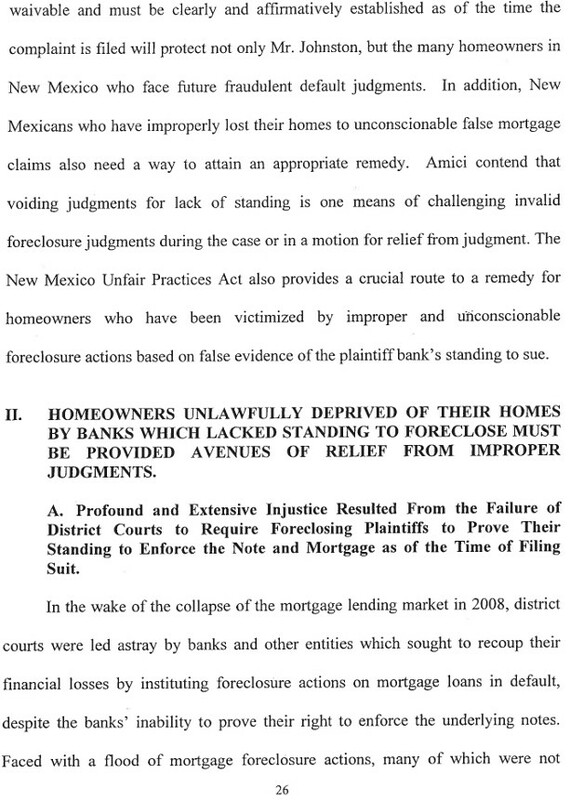 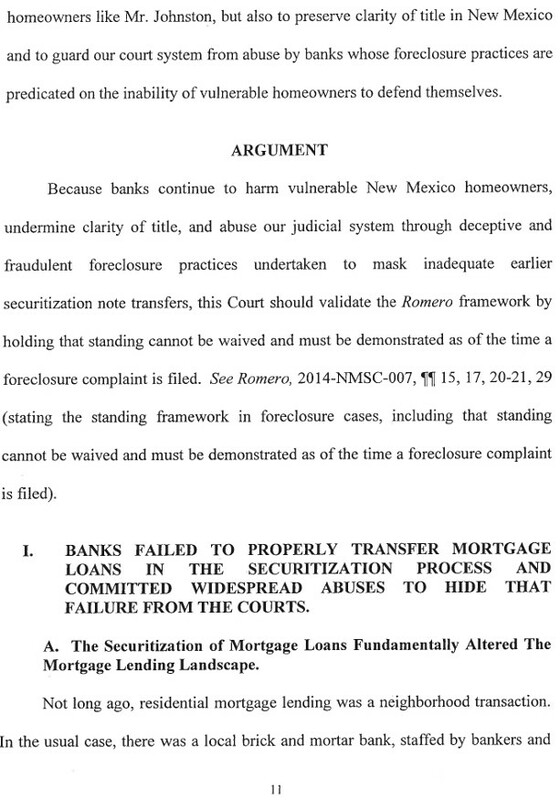 However, the NM Supreme Court decided to favor banks, rather than homeowners, which I had foolishly not expected. 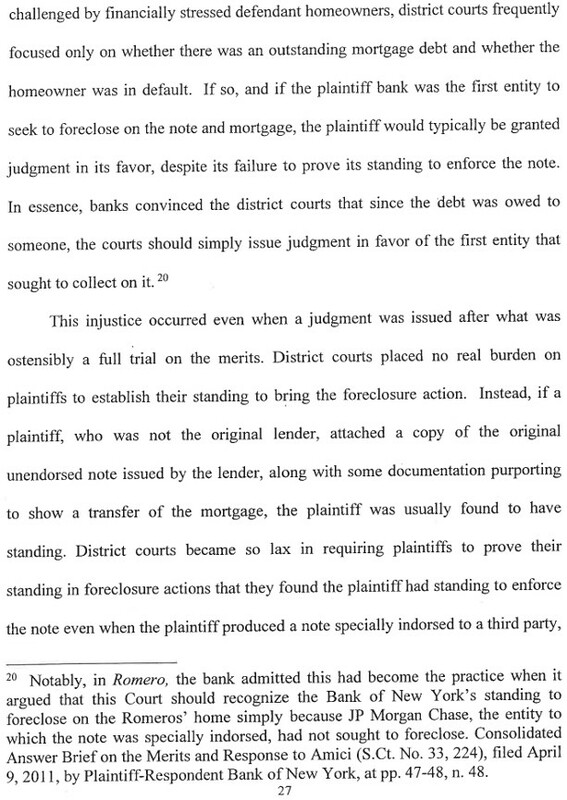 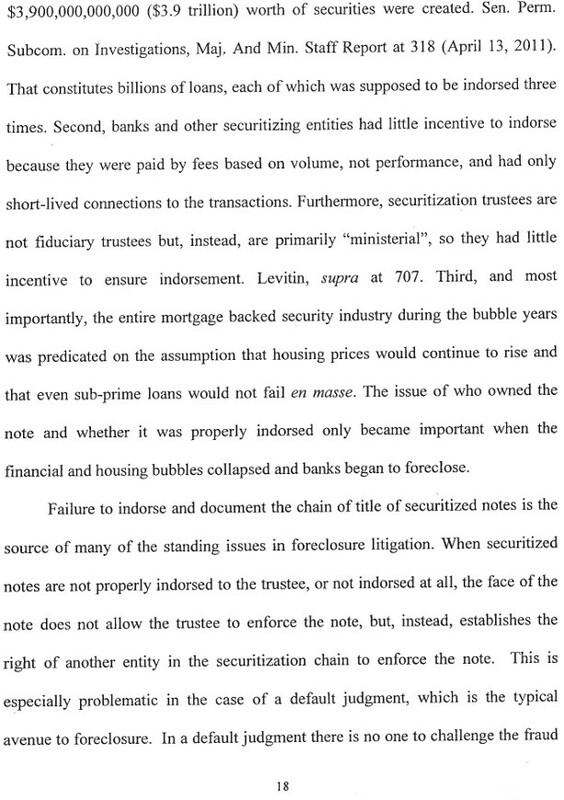 That is to say, instead of the powerful jurisdictional prerequisite, which favored wronged homeowners, the Court went with prudential standing, which favors banks and lenders and a reduction in appeals workload. 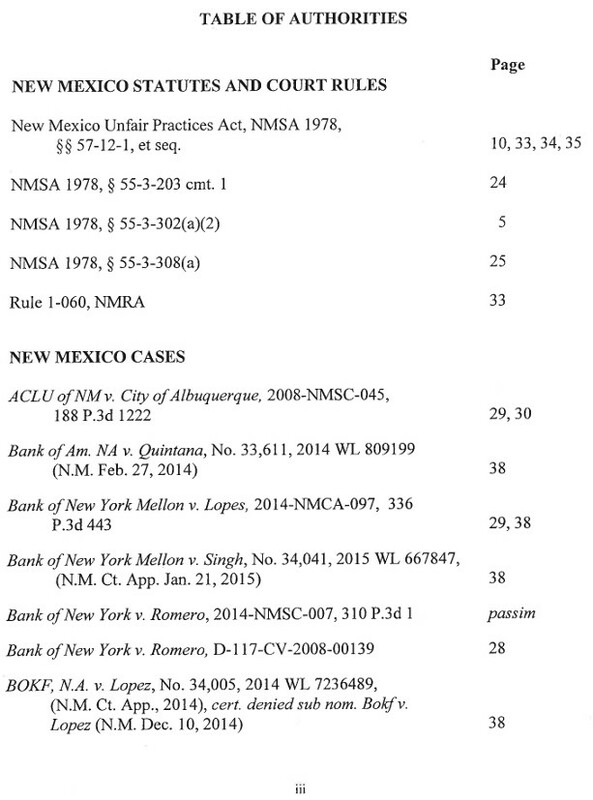 3/31/2016 ~ The first lawyer I hired a lawyer to represent me in the Trial on the Merits in Wells Fargo’s foreclosure action against my home and garden sent me some briefs from Deutsche v. Johnston which was before the New Mexico Supreme Court, and asked me to read them with an eye to how they related to my case. 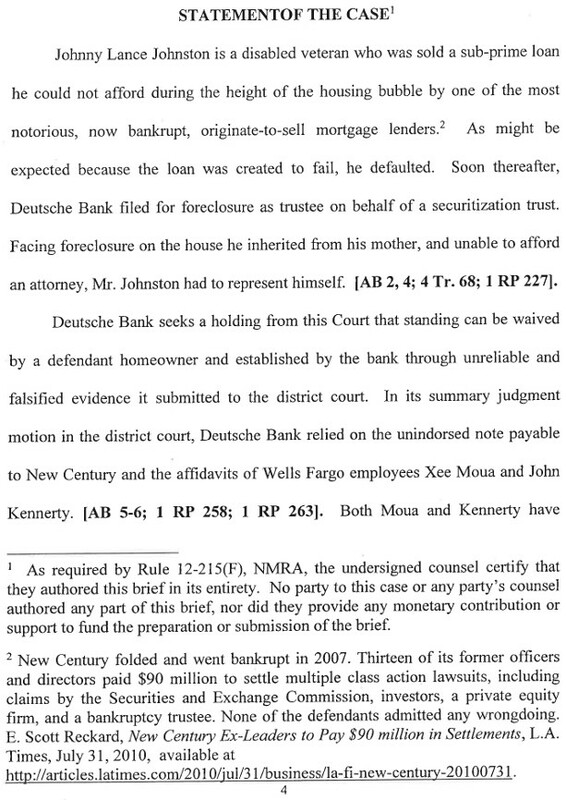 Significantly, Deutsche was decided in favor of the homeowner, Johnston, on March 3, 2016. 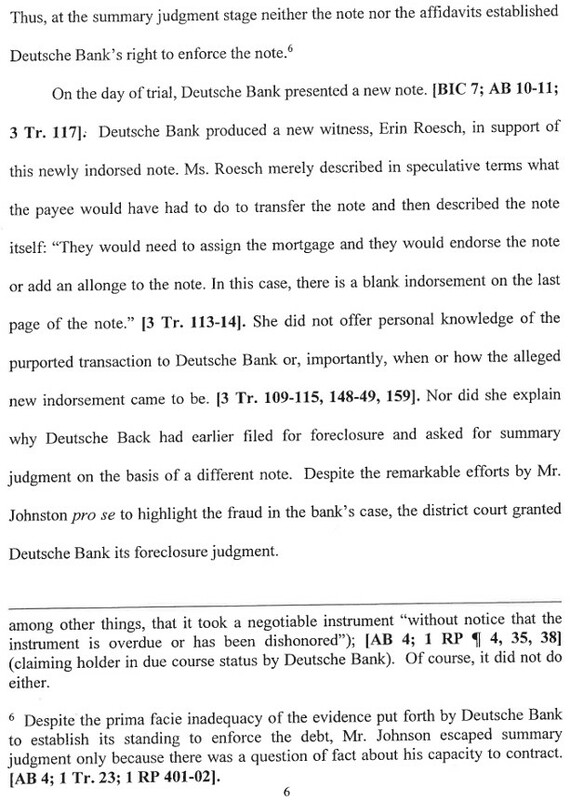 Before I had a chance to read all of them, given that each was pretty long, the lawyer was deceptive and made me wonder if there were complaints about her. 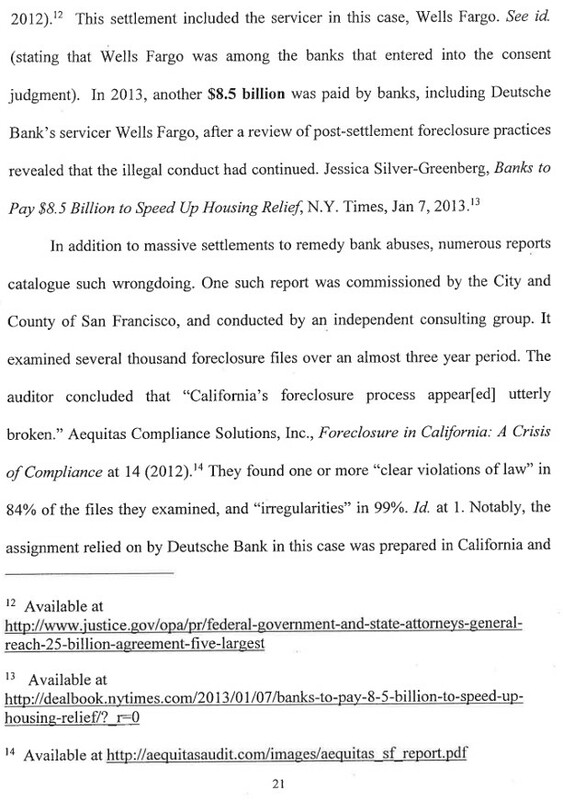 When I googled her I found she had previously been indicted, so I terminated her services. 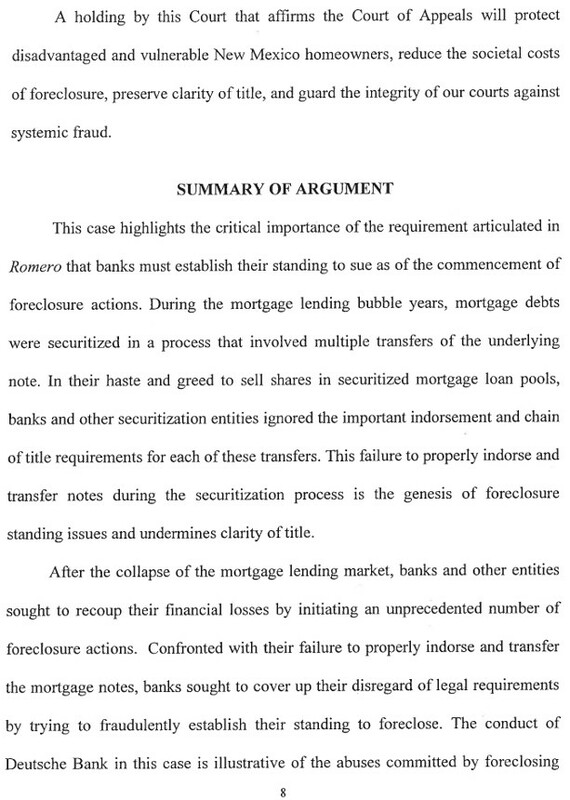 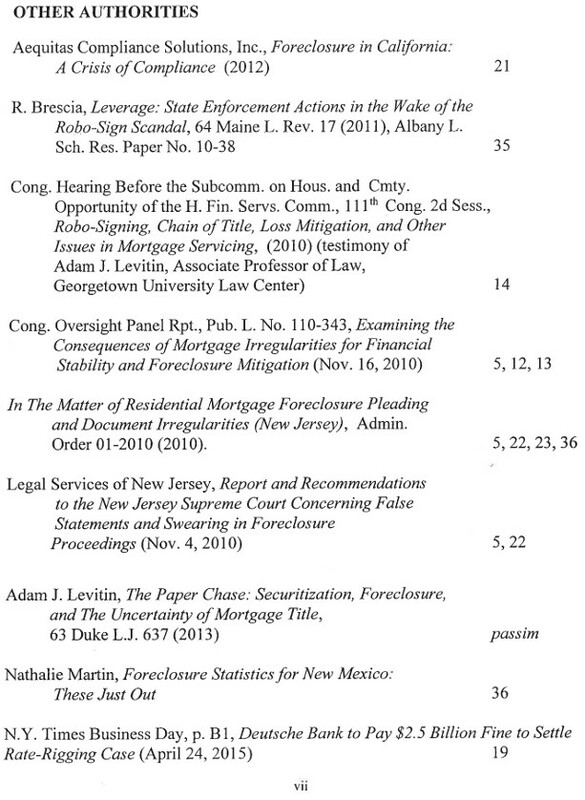 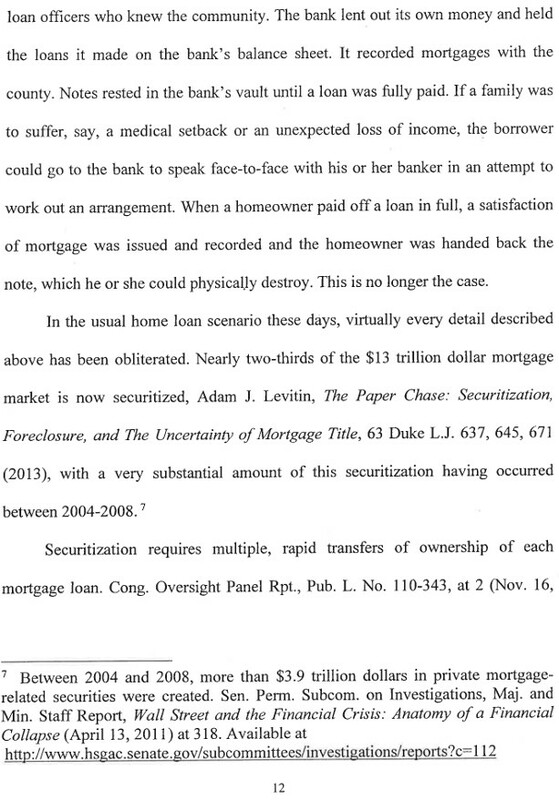 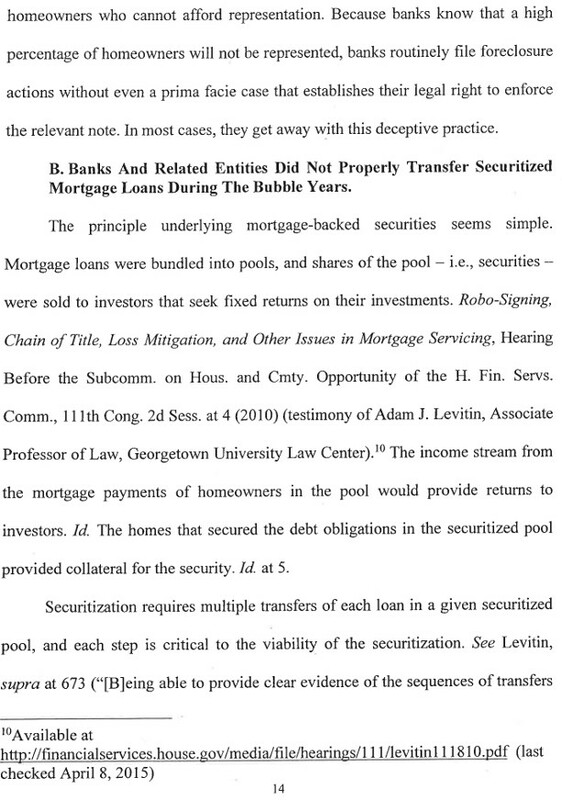 The brief discusses mortgage securitization and the wrongdoing used by many banks as well as how the banks, with a focus on Wells Fargo, used fraud and forgery in foreclosures to cover up their wrongdoing. 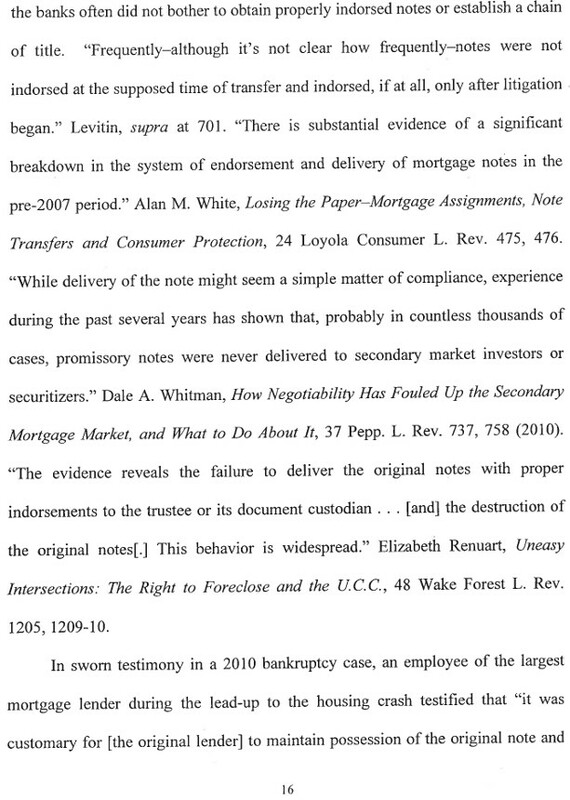 The part related to Section 3-309 [lost, destroyed or stolen instruments] is very clear, quotes from Hawkland & Miller, UCC Series, [Rev.] 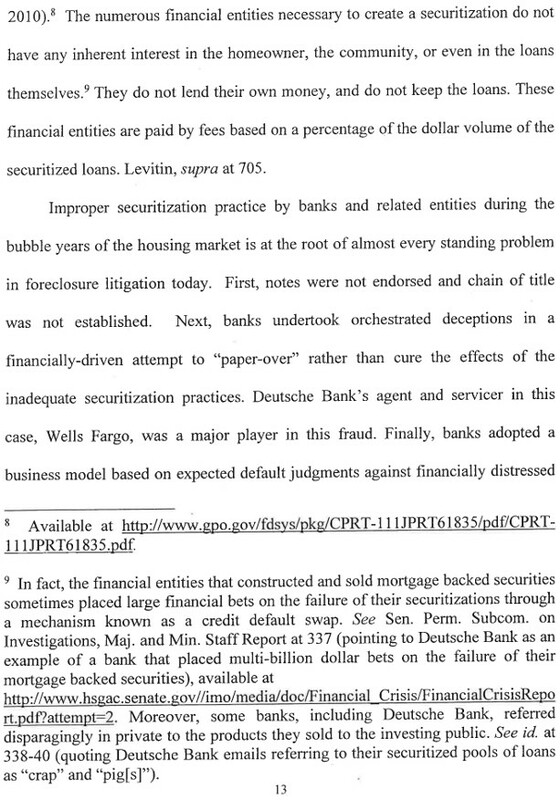 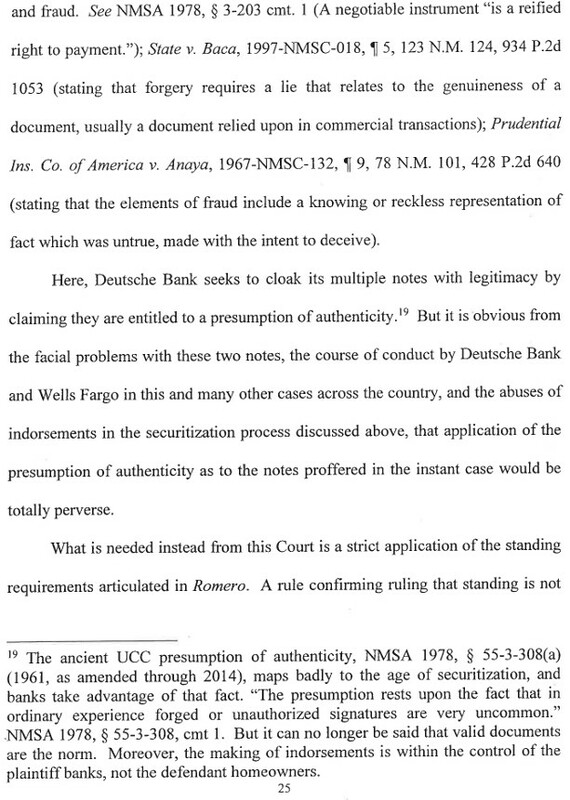 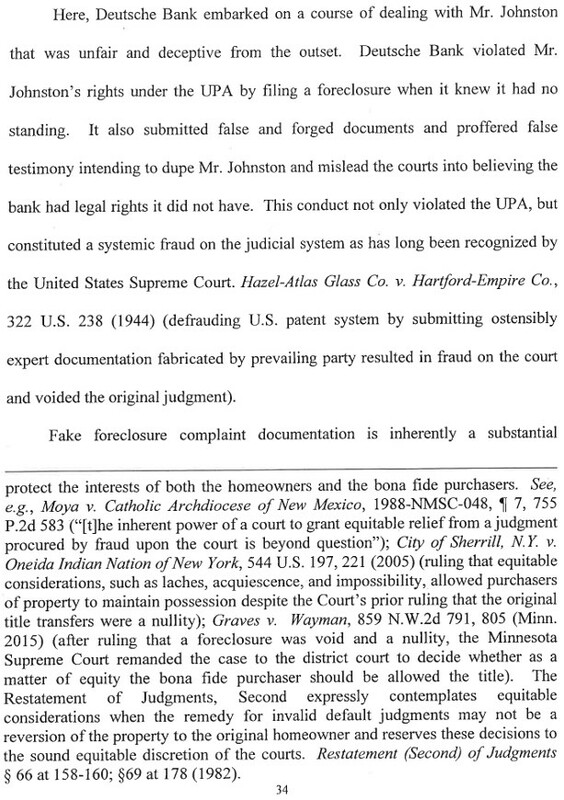 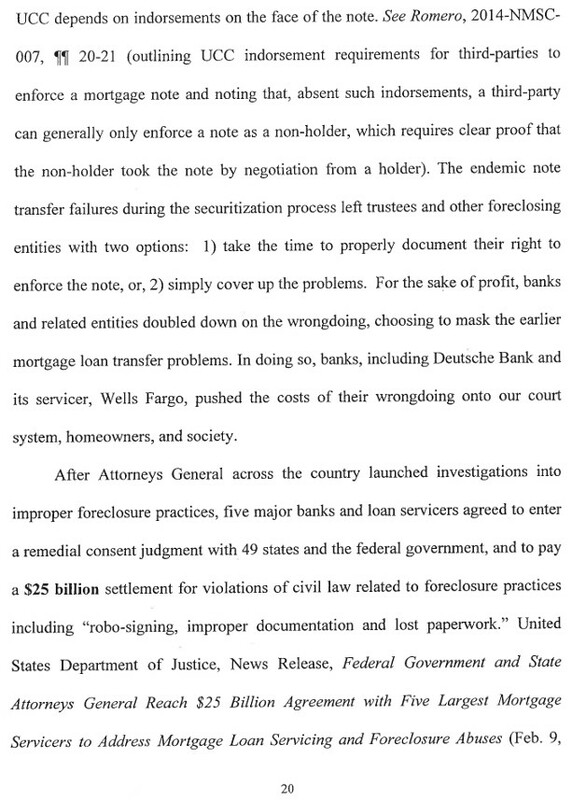 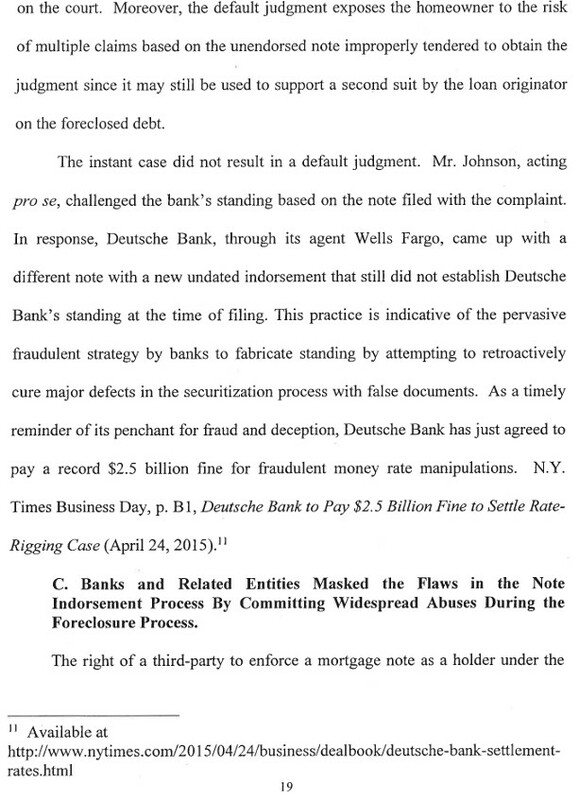 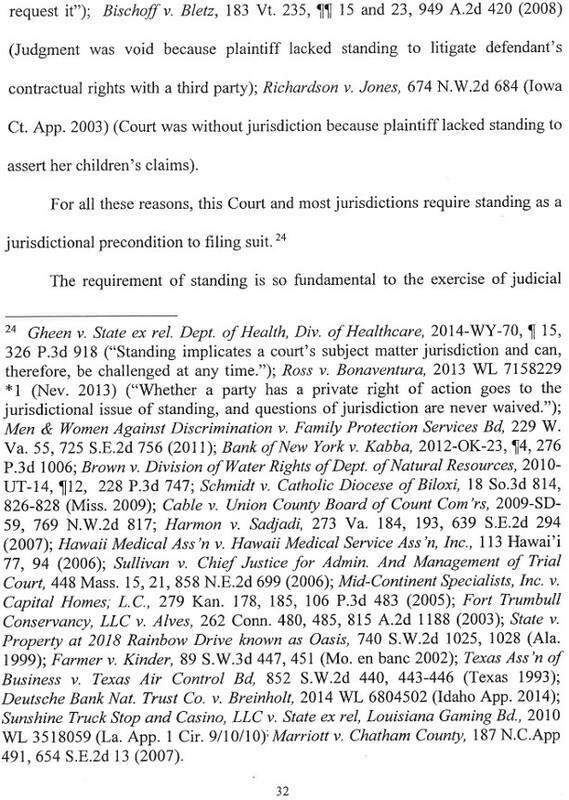 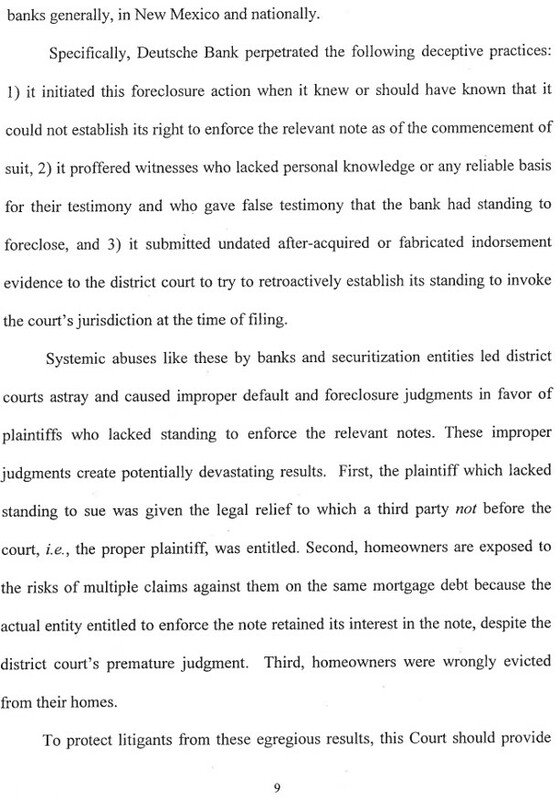 §3-301:3, and may be helpful to anyone who is facing a bank’s Affidavit of Lost Original Note. 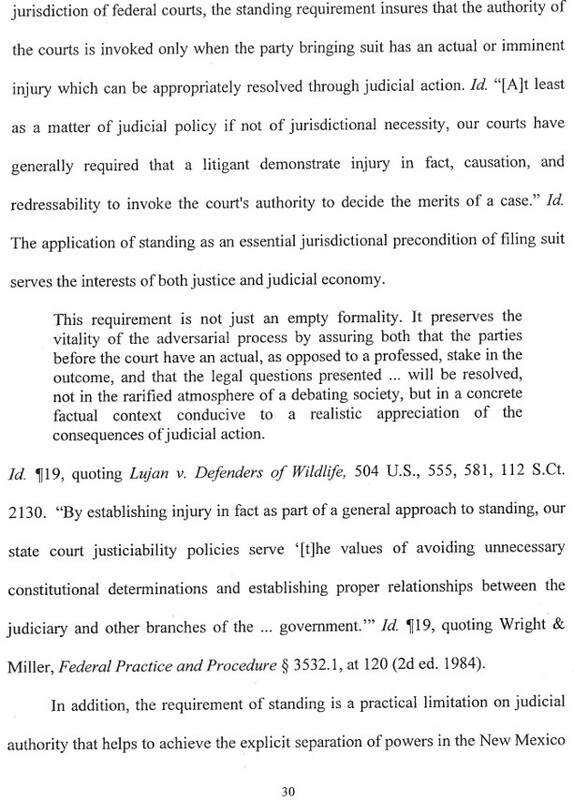 But again, in the end, the Opinion did not adopt everything I’d hoped it would, so be sure to read the Opinion.